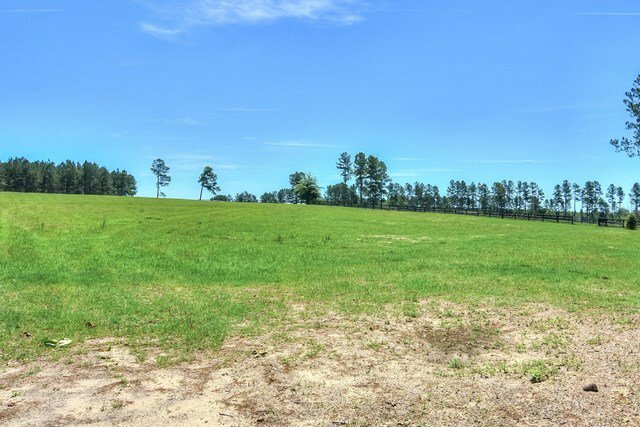 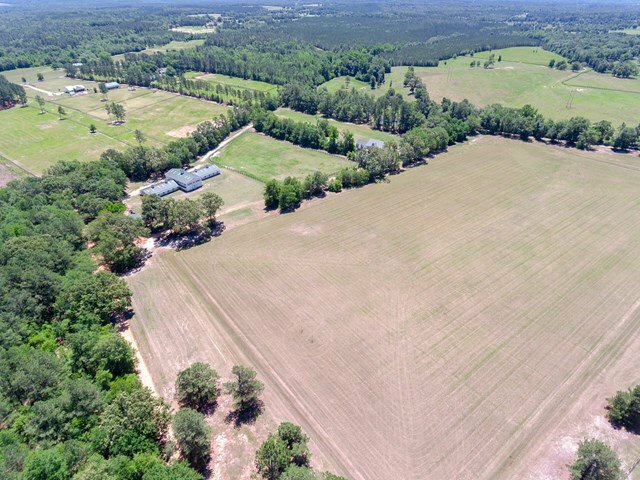 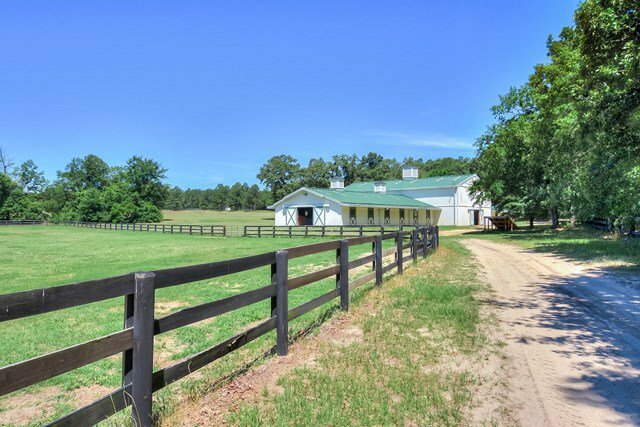 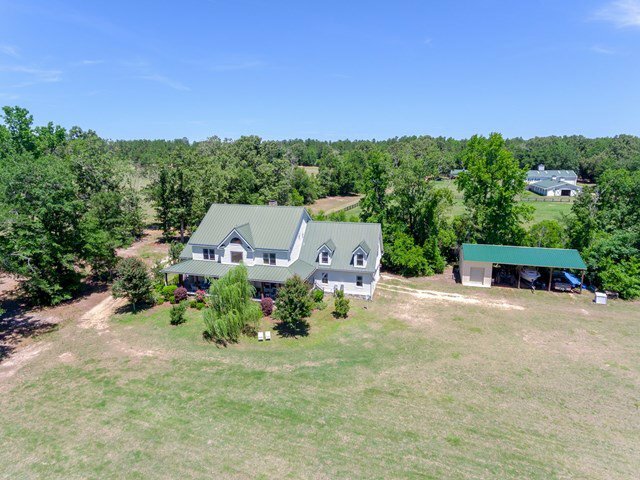 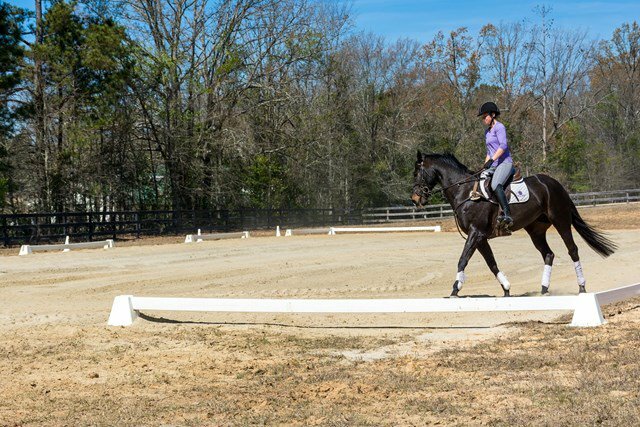 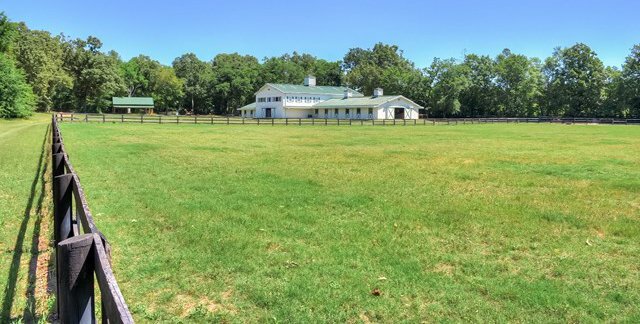 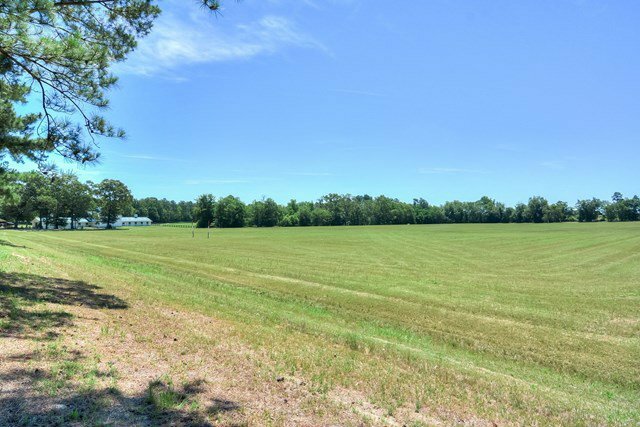 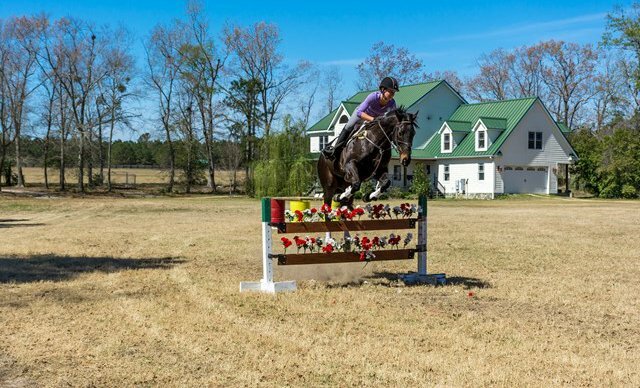 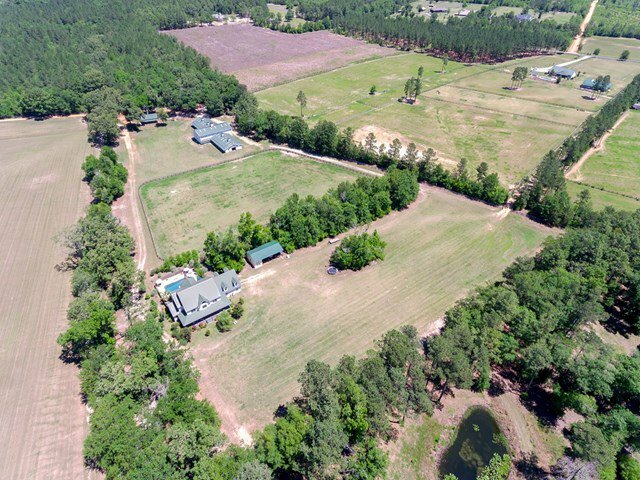 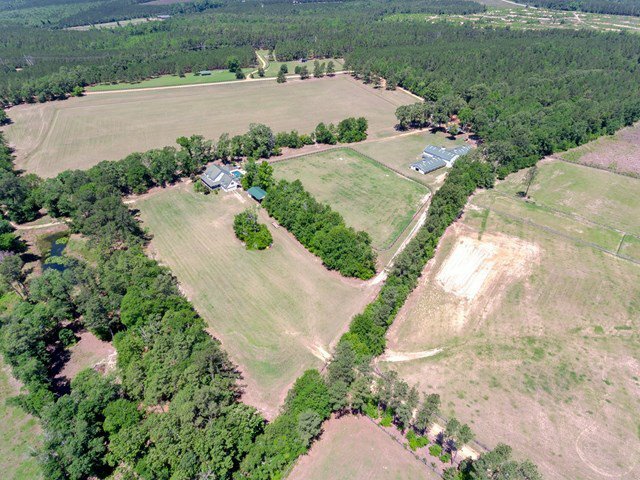 Farmfield Plantation is one of Aiken's leading horse properties and training bases for Rolex competitors and polo teams. 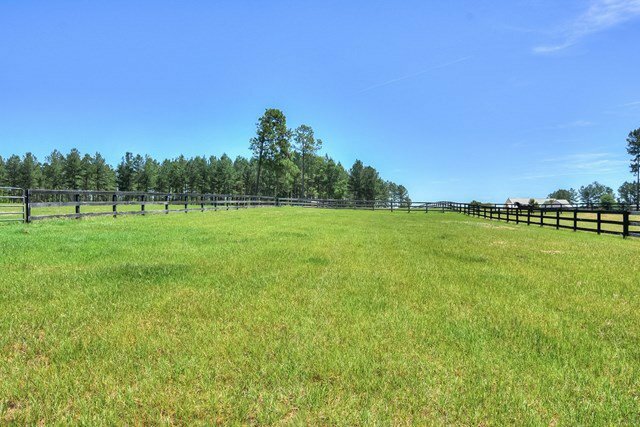 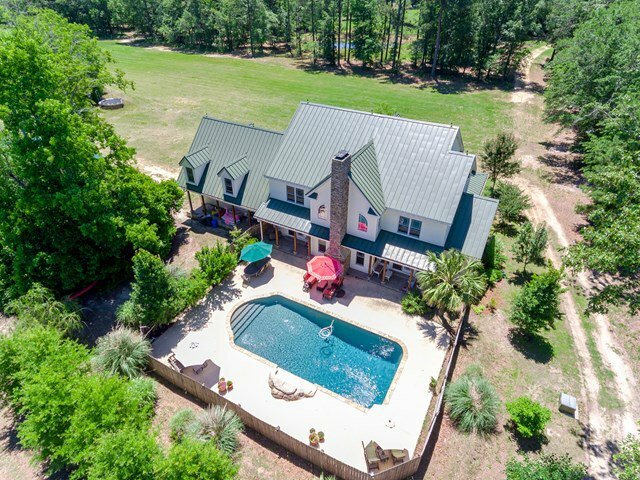 Nestled in spectacular horse country, the estate has multiple residences and amenities for all disciplines, just 6 mi from Aiken. 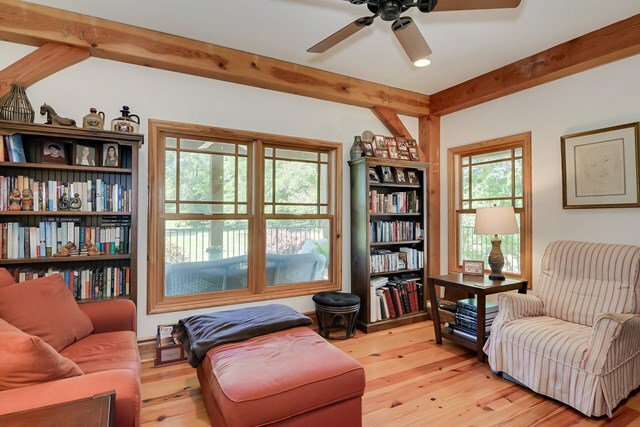 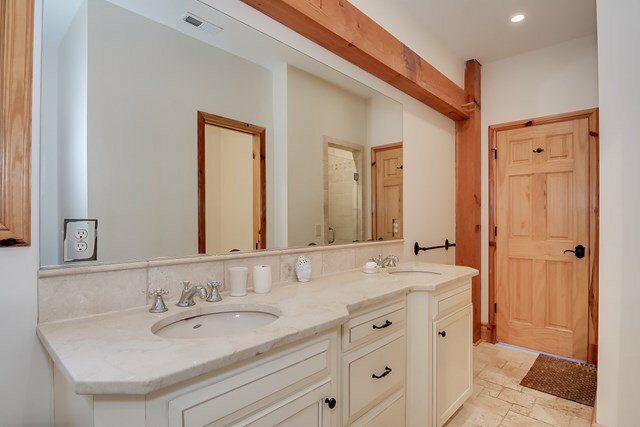 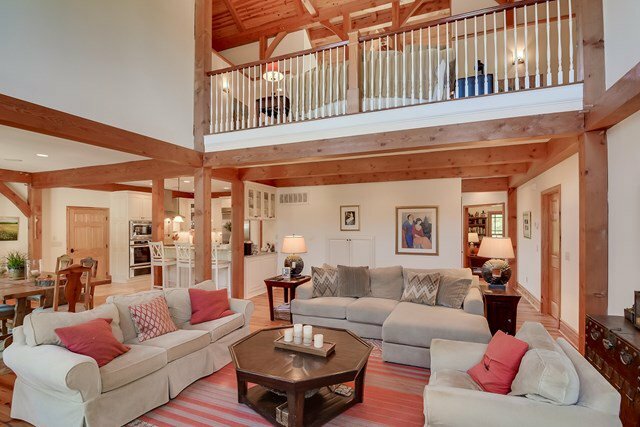 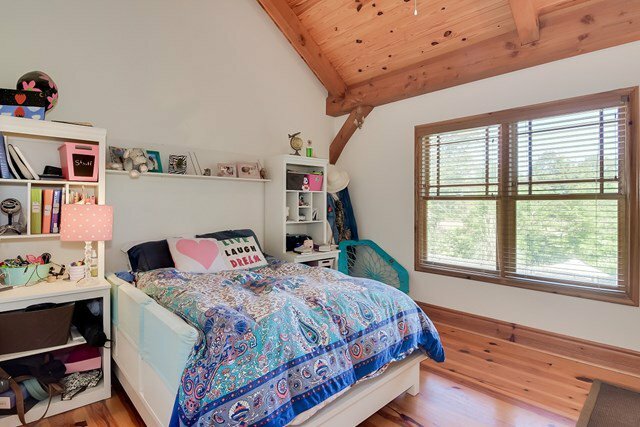 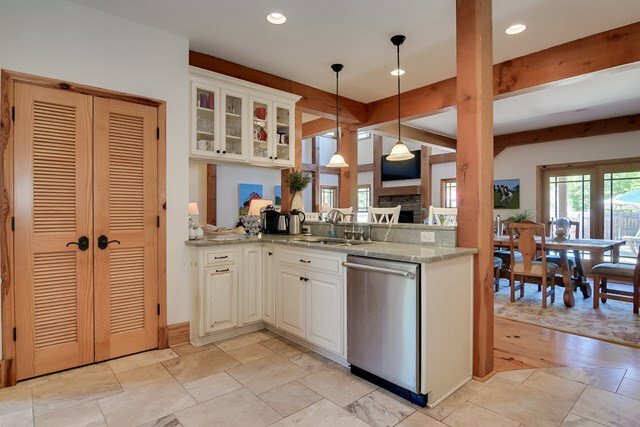 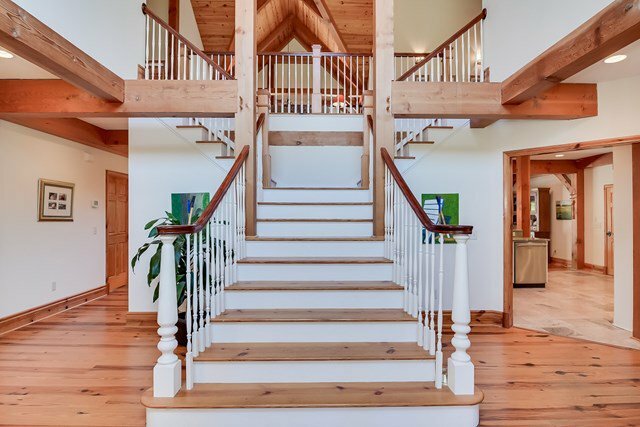 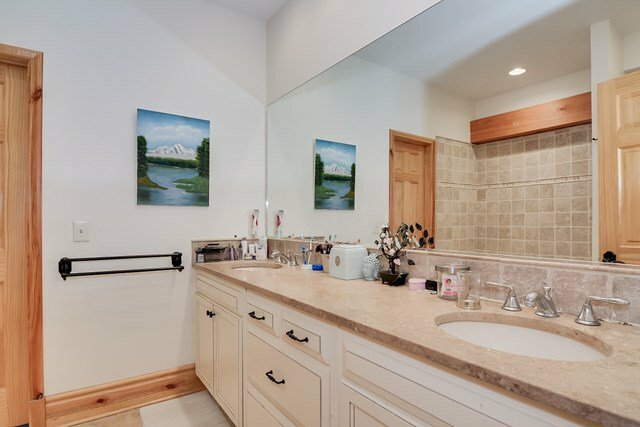 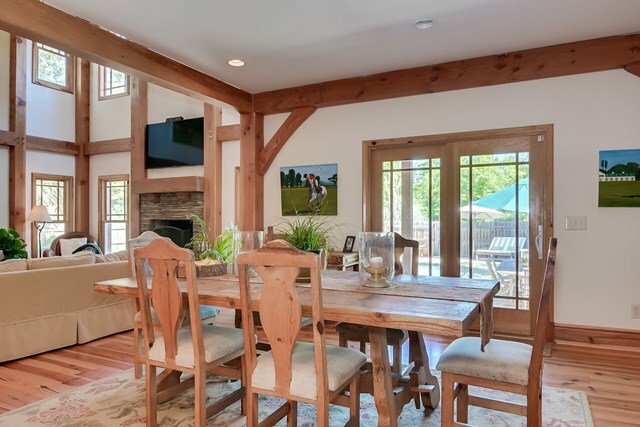 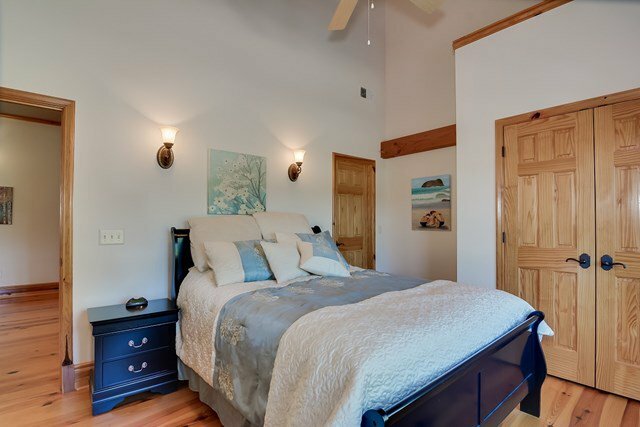 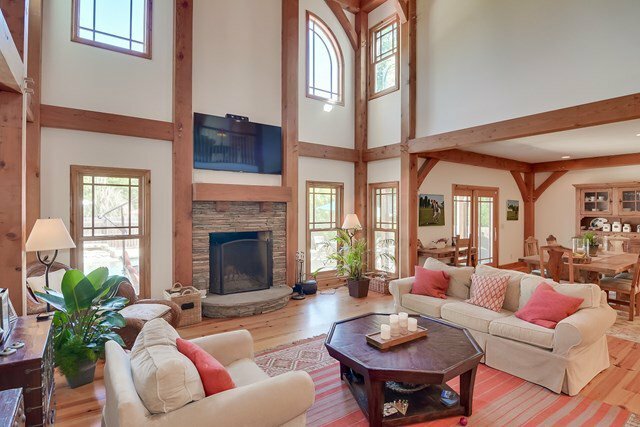 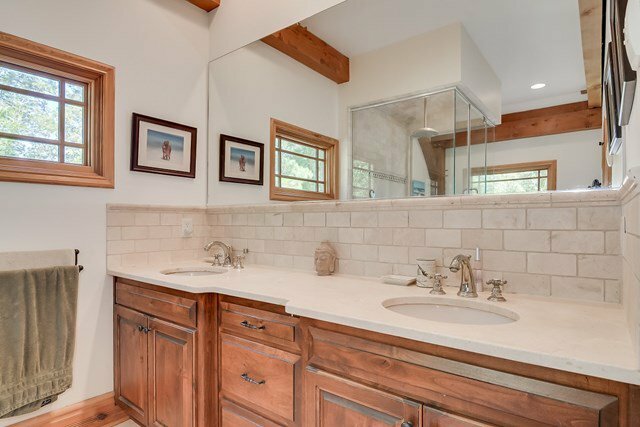 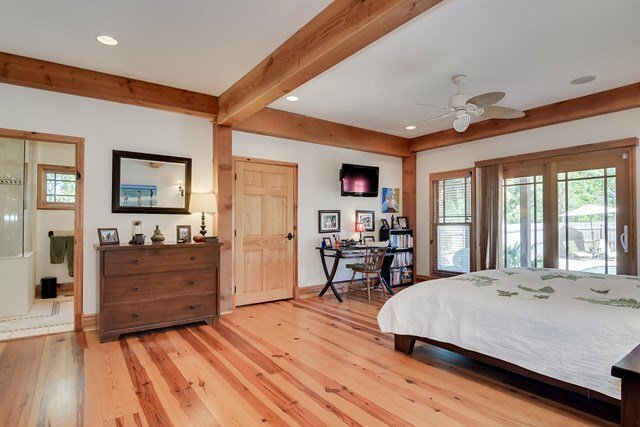 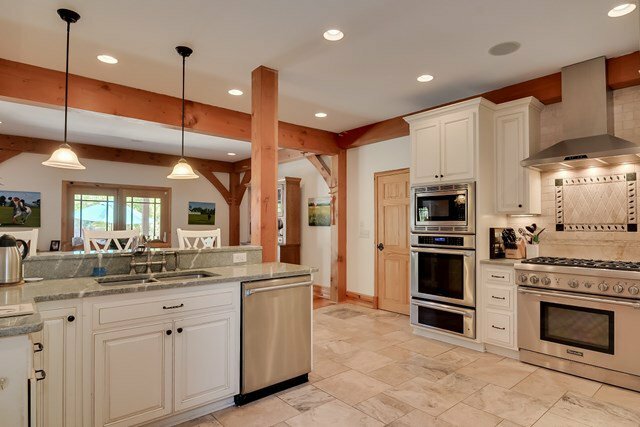 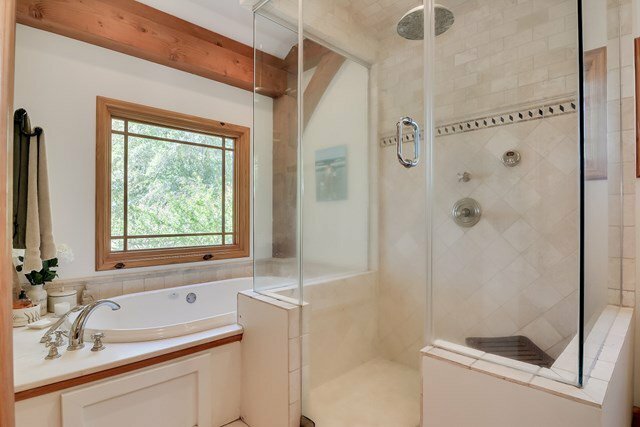 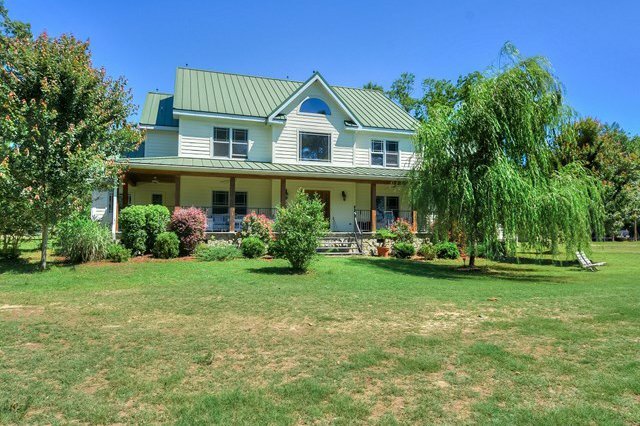 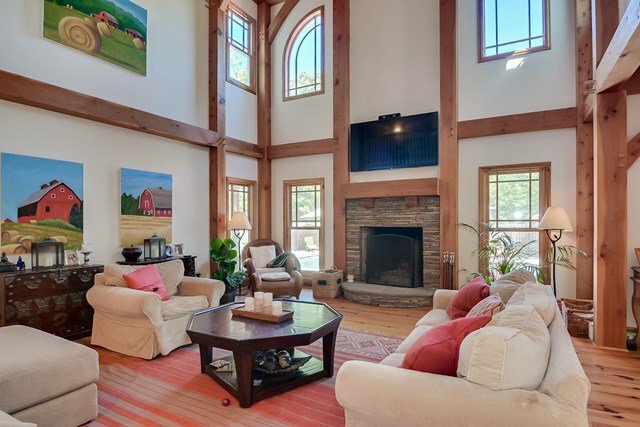 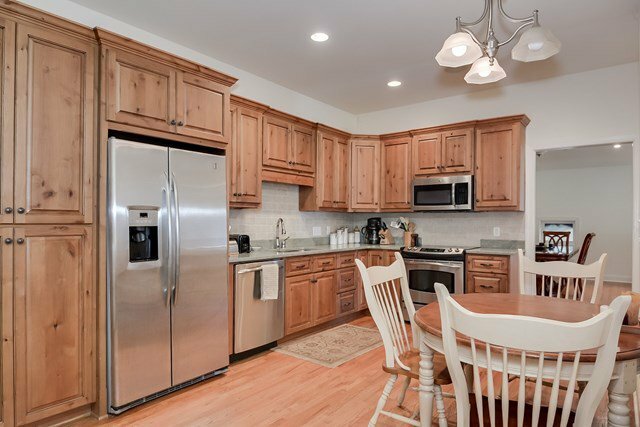 Main residence is a 5 Br plantation farmhouse with exposed timbers, cathedral ceilings and custom cabinetry. 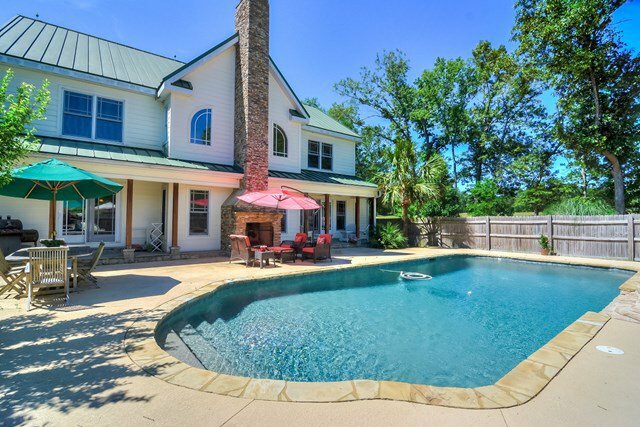 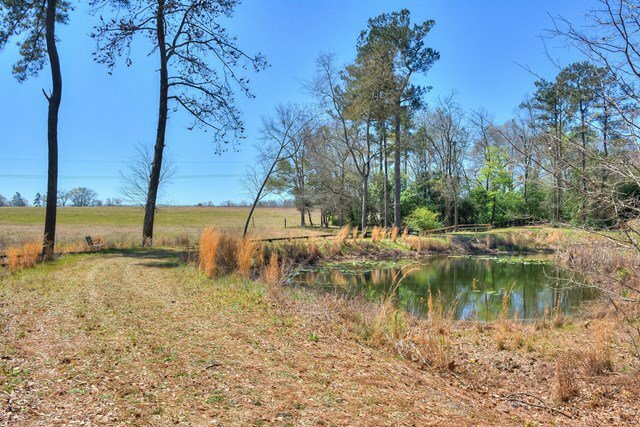 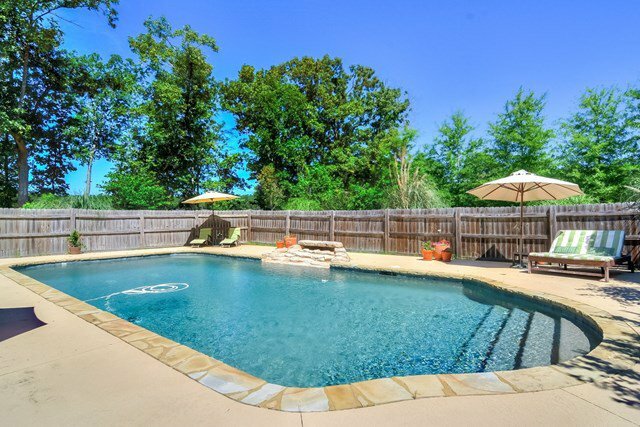 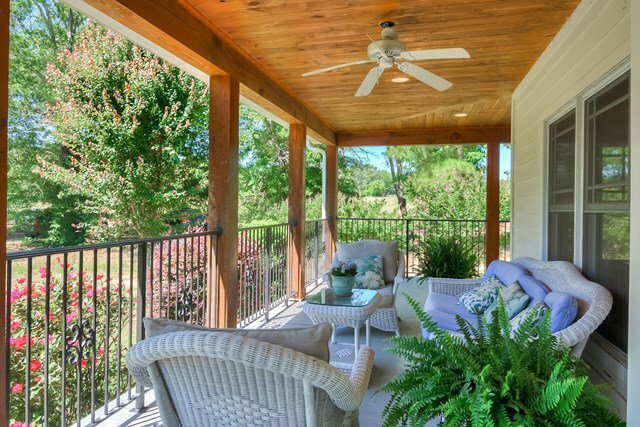 The fenced-in pool is an entertainment oasis and a wraparound veranda offers views of the pond and woods. 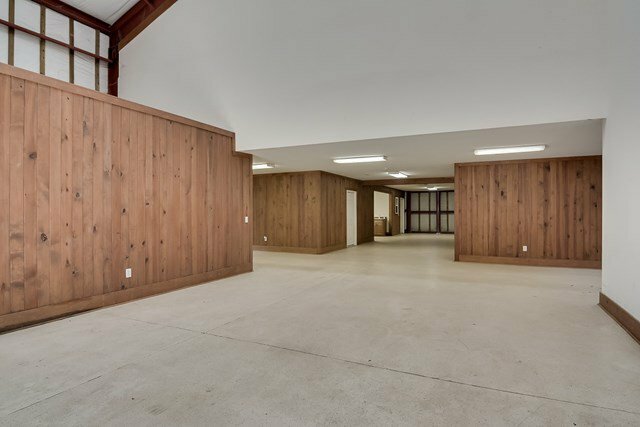 A detached machinery shed and workshop complete the residence. 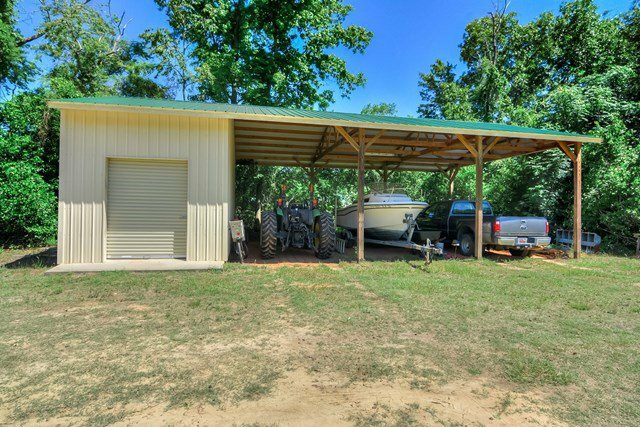 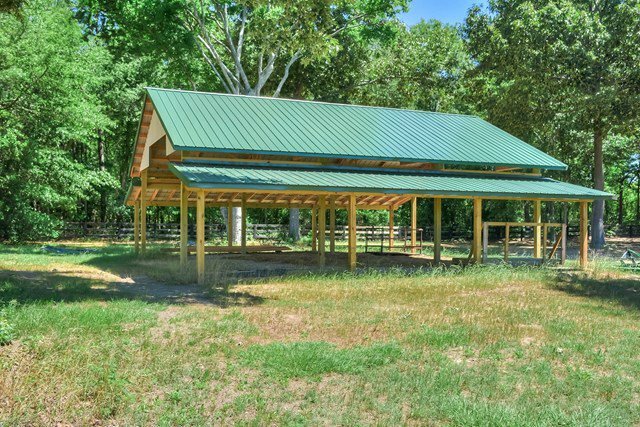 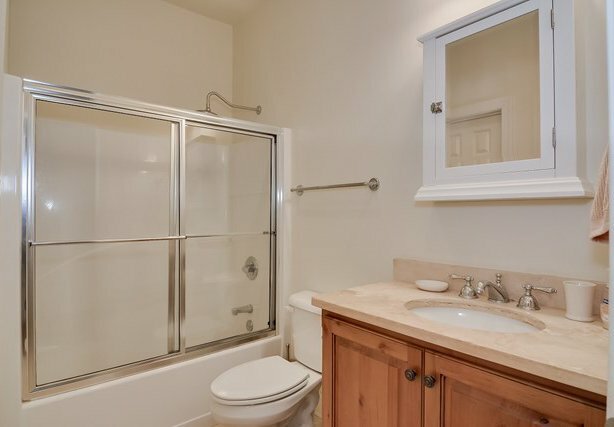 The 24 stall steel frame barn has imported steel stalls and exotic wood paneling as well as conditioned amenities. 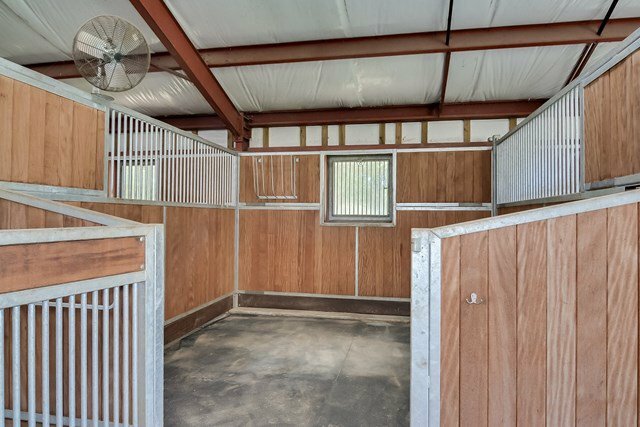 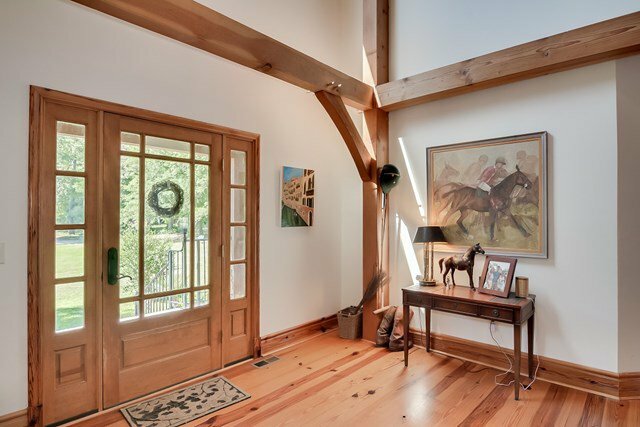 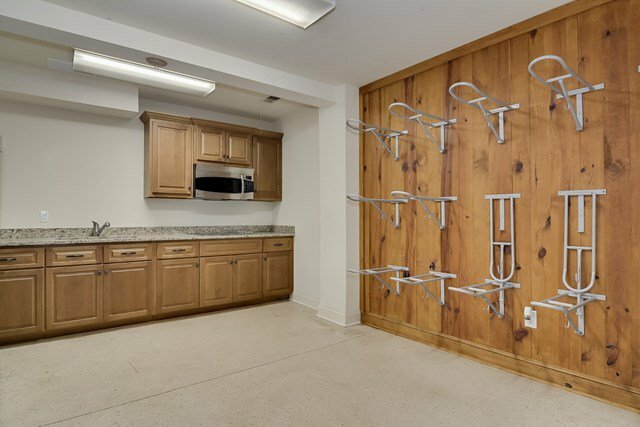 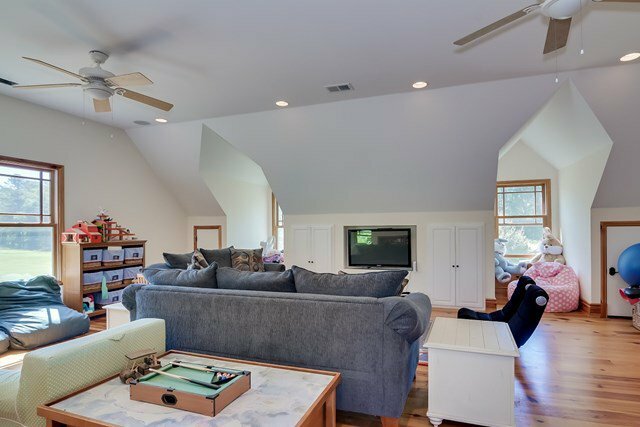 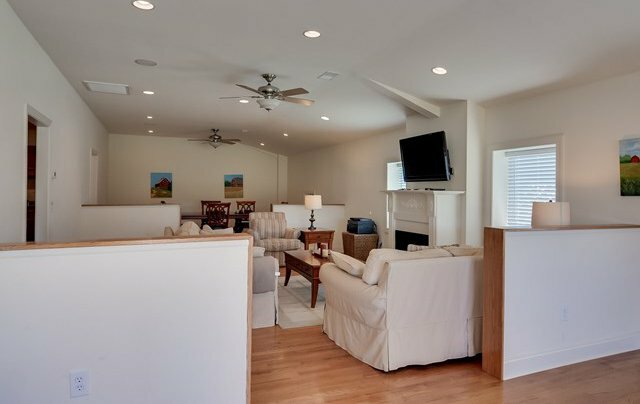 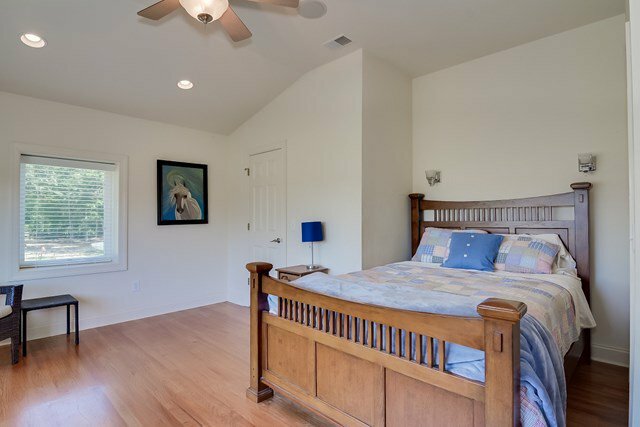 The 2nd fl barn apartment offers open plan living areas and 3 Br A separate barn provides storage for feed and shavings. 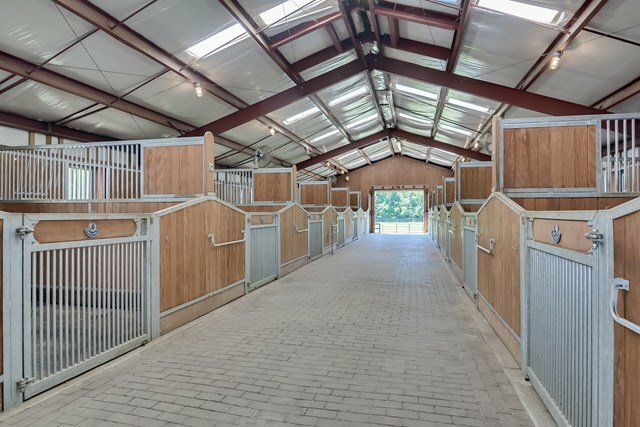 The facility is designed for luxurious living while supporting income-producing large-scale horse management and training.